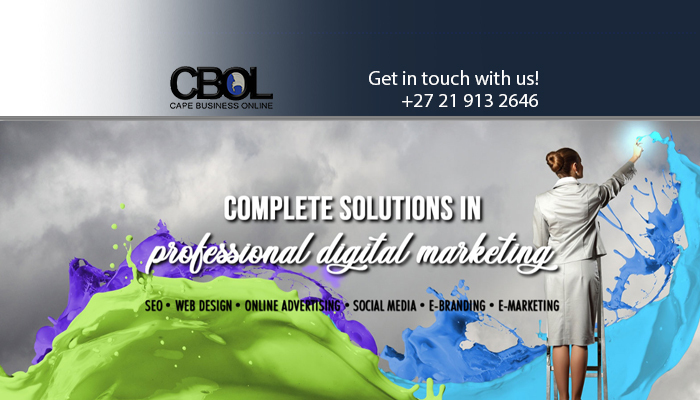 Cape Business Online is a digital marketing solutions provider, specializing in creative, professional web design solutions to showcase our clients’ brand, business, services and products. Your marketing message is available to your target market 24/7, 365. 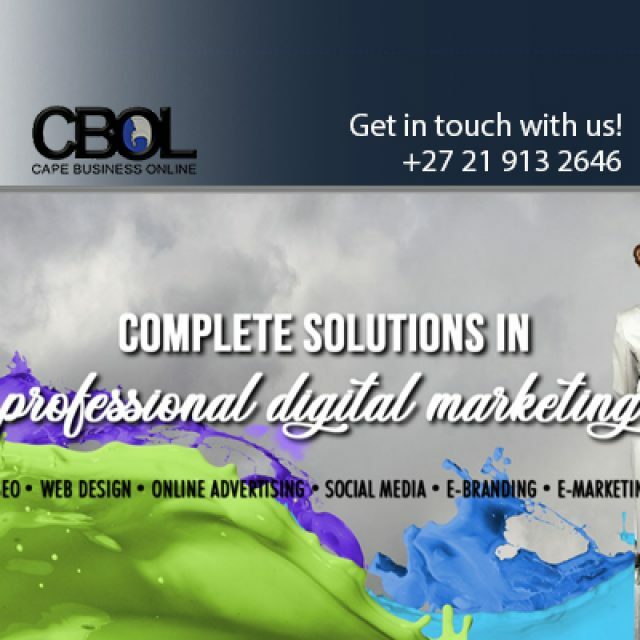 Your total solution and offering is visible to your target market. Compared to marketing tools such as a business card or a brochure, a website promises unlimited space to sell your services to your potential customers. Your advertising delivers an extension by way of click through to your website. You make a once-off investment in your digital footprint to reduce your dependency on supplementary digital platforms. 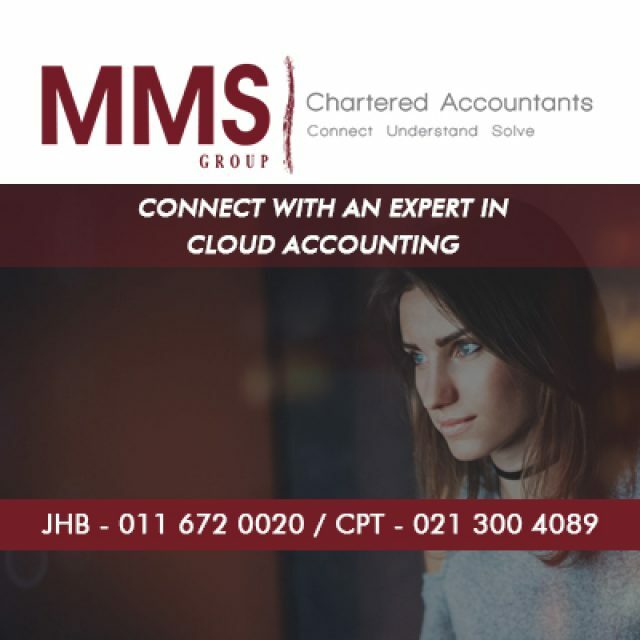 Your customers remain informed with the latest information on your business, your products and your services. You are reaching your customers via tablets and mobile phones and by so doing, placing your marketing message into the palm of their hand. Our web designs feature custom designed and developed websites, readable on any device and delivered to the latest HTML coding standards. With over 100 successfully completed web design projects for well-known brands, we are a solutions provider that is synonymous with quality, superior creativity and successful commercial solutions in website design. With included services such as copywriting, alignment of your social media look and feel, and much more, we are a team to be reckoned with. Advertising: We offer a user friendly and effective online directory platform for our clients to advertise on. 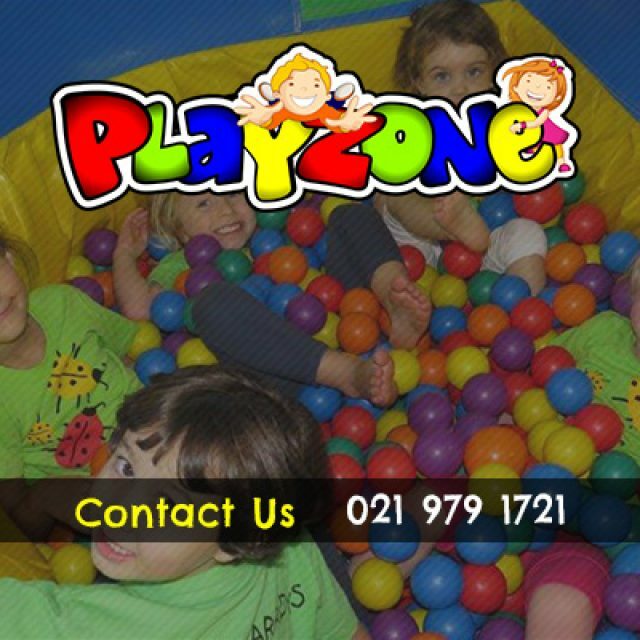 Web design: Our web design services are up to date with the latest technology and trends. Search engine optimisation (SEO): We are able to develop effective, industry specific SEO strategies for all of our clients. If you are looking for a team of web designers that are professional, creatively superior, with a record for project delivery on time and within budget, talk to us today. 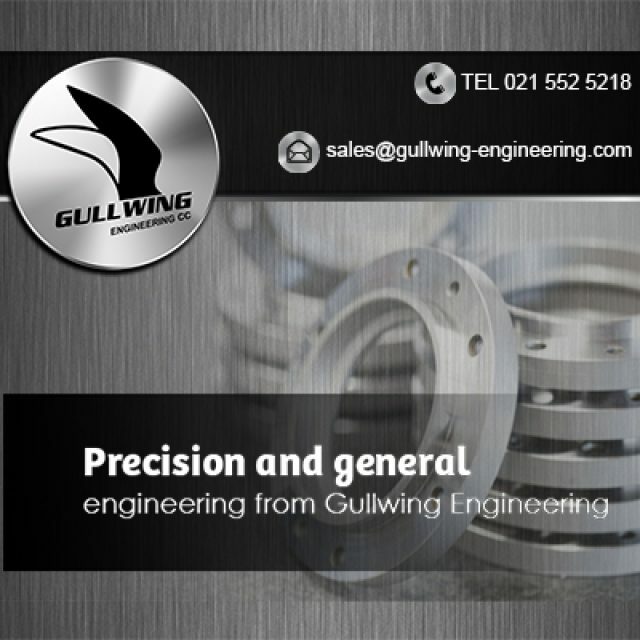 With the use of our specialised machinery, we specialise in manufacturing both general and precision engineering components and parts for our clients.